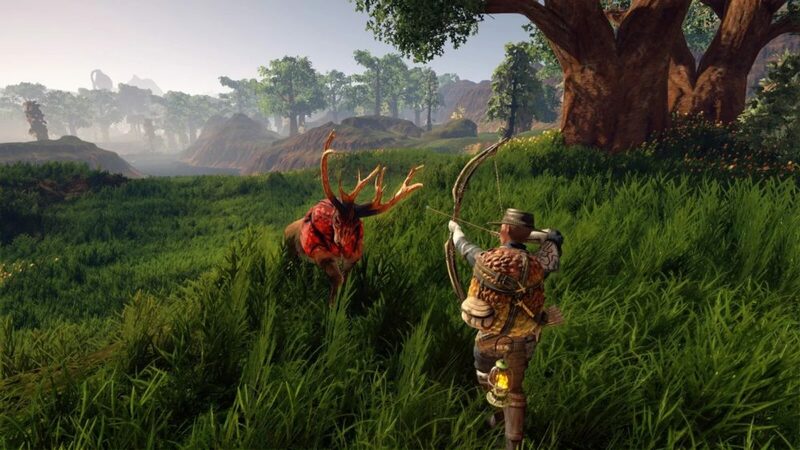 New survival RPG title, Outward, has recently released, but players are already beginning to work through the story and wonder what is next. Here’s everything you need to know about whether there is a new game plus in Outward. Outward sees you build a character and take them through the game’s story, but there are different paths you can take that change what happens. About a third of the way into the game’s main quest line, you’ll be asked to join one of the game’s three factions, and the story will continue with events being from their perspective and you completing missions with the faction in mind. There’s no way to change faction in the middle of the game. There’s no New Game Plus in Outward. Instead, the replayability comes from the three factions. If you want to see everything that the story has to offer, you’ll need to play through the game three times, choosing a different faction in each one. With the main quest line being upwards of 50 hours long, there’s plenty to go back to. Also, there being no New Game Plus in Outward allows you to experiment with different builds if you start again. You’re only able to max out some of the skill trees in one playthrough, so starting from scratch allows you to use your experience when choosing some new skills. Many of the quests in the game can also be failed, seeing you miss out on story beats or potential gear. Replaying the game from scratch is a chance for you to try those quests again and see what you missed. That’s everything you need to know about whether there is a new game plus in Outward. For more tips and tricks on the game, be sure to search for Twinfinite.